When shoppers go out looking for gifts to give their loved ones, they usually have two main objectives in mind: 1) Find something the recipient will really like and 2) Try not to spend too much money! Gift cards are excellent ways to accomplish both feats. With a gift card, a gift-giver is practically guaranteed that his/her recipient will like the inevitable gift. After all, a gift card allows a person to buy whatever he/she wants. Secondly, gift cards help people to stick to specific spending budgets. If you buy a $25 gift card, for example, you can rest assure that you won’t have to add on tax or pick up an item that goes over your proposed spending allotment of $25. Gift cards, when it really comes down to it, really save the day for many a consumer! 1. They help shoppers stick to their budgets. To reiterate this point, it’s important to keep in mind that there are often many different people to shop for throughout the year. Especially during the holiday season, most people have long lists of gift recipients to think about. As a result, a plethora of money is bound to be spent. So, instead of potentially overspending, shoppers can stick to dollar-denominated gift cards to guarantee themselves an exact spending amount they won’t exceed. 2. They’re easier to use than ever! These days, you don’t even need an actual gift card in order to use a gift card. 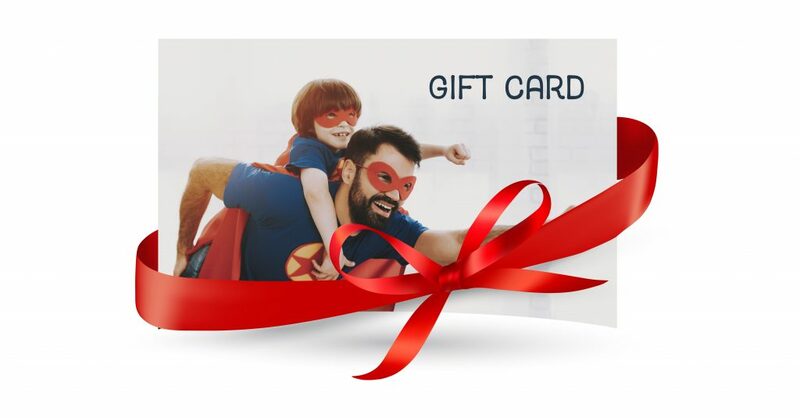 In 2019, electronic gift cards are the norm. They allow users to store their gift card information on their smartphones. Now, when a person is ready to make a purchase with a gift card, he/she can take out his/her phone to have the bar code of the card scanned at the store. 3. They help shoppers to manage their regular spending. Consider the fact that gift cards don’t come with any specific rules about gift-giving. In fact, they are perfectly suitable for spending on one’s self. For those who insist upon keeping within monthly budgets, the purchases of gift cards for self-use can assure that they don’t spend more than what is intended. For information about the electronic gift cards offered by Canadian POS, please don’t hesitate to call us at 1-877-748-2884 or email us at info@cdnpos.com.